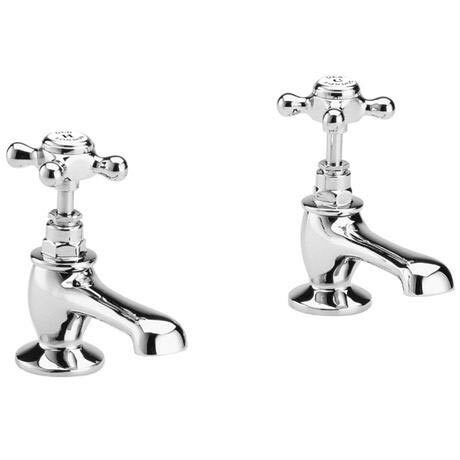 The Old London Edwardian style taps and mixers offer the perfect upgrade for any traditional bathroom. Co-ordinating shower options are available together with traditional heated towel rails. Fitted with conventional screw down valve mechanisms. Although these fittings are suitable for low pressure, we recommend a minimum operating pressure of 0.1 bar for best performance.